Garage Doors in Vaughan: We provide installation and repair services. Smart Doors prides itself in its customer-focus and service satisfaction. In addition to providing quality garage doors to our customers, we are also available for service calls should any repairs or replacements need to be done. There are various issues that may arise which require a skilled technician’s attention. When these issues do arise, we make ourselves readily available to service our customers with a smile. Smart Doors offers aluminum capping services to ensure our customers receive long-lasting, quality products.  This garage door service is provided to seal and preserve rotting surfaces indefinitely while simultaneously creating an attractive, weather resistant exterior finish. Smart Doors takes special interest in every garage door installed and we know that by adding aluminum capping to your installation, we will save you money in the many years to come! 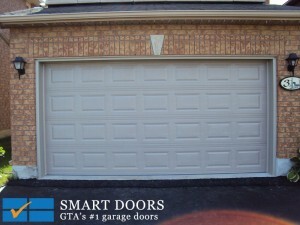 Call Smart Doors today for help with your garage doors installation & repair in Vaughan!